British Council is on the ground in six continents and over 100 countries bringing international opportunity to life, every day. Each year we work with millions of people, connecting them with the United Kingdom, sharing our cultures and the UK’s most attractive assets: English, the Arts, Education and our ways of living and organising society. We have 80 years experience of doing this. With a long history working on education, British Council decides to work with SillyCube for a whole new experience in simplifying the process of course booking. In this project SillyCube helps to create an online booking system and mobile apps. Adult students can utilize the web system and mobile apps to view course information, teachers’ profile, make course booking, etc. The project will be going to launch in different centers such as Taiwan, Singapore, Malaysia, Japan and numerous others. 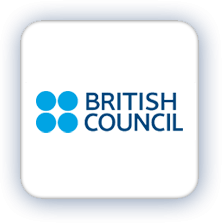 SillyCube is very delighted having this opportunity to work with the British Council. 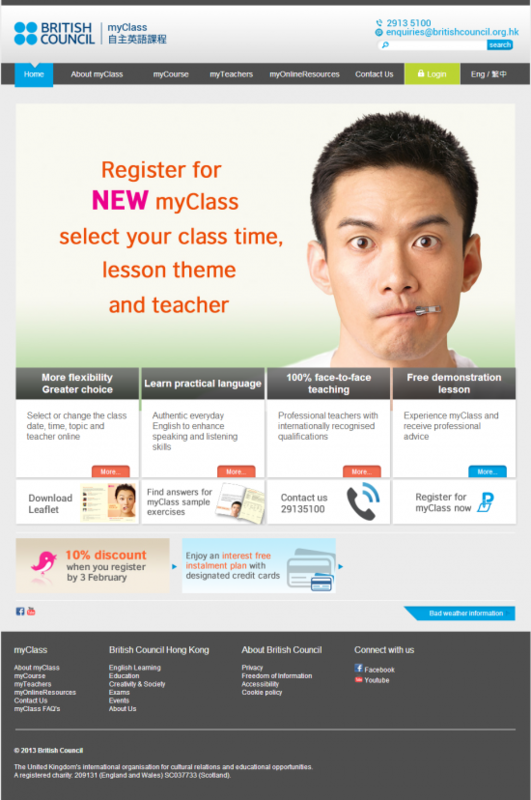 Please visit myclass.britishcouncil.org.hk for your reference. You can always visit SillyCube website to know more about us. This entry was posted in Customer Reference and tagged android apps development, iphone app development, mobile apps development, Website development on January 16, 2013 by bennychan. 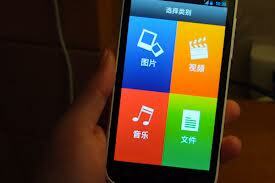 The mobile app “Nuu Beam”, co-operated by Nuu Mobile and SillyCube Technology Ltd., is publicly launched. 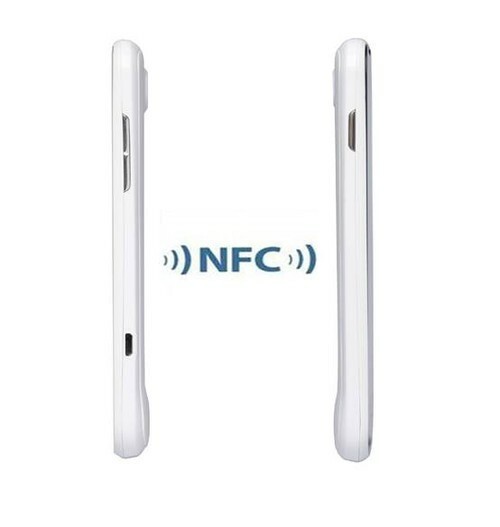 The app is using new technology NFC (Near Field Communication) to connect with another device, achieving high speed data transfer between 2 Nuu Devices. 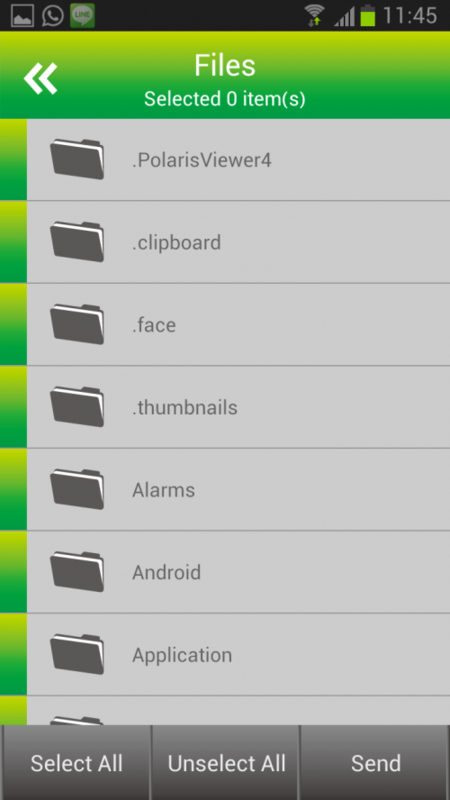 User can use the app to transfer big files, photos, videos, musics, etc. The pairing speed is faster than bluetooth transfer speed by 50 times. “Nuu Beam” project is featured Mainland medias like QQ Tech Media, Sohu, PC Home and other 30 medias. SillyCube successfully helps our customer Nuu Mobile to promote the new Hong Kong brand to the emerging Mainland China smartphone market. This entry was posted in Customer Reference, News, Press Coverage and tagged android apps, android apps development, mobile apps, mobile apps development on January 2, 2013 by bennychan.